While at Collision 2015 last month, which is a tech conference in the United States of America that was created by the team behind Web Summit, Christina Milian and Kristopher Jones sat down with Bloomberg View’s Katie Benner for an interview about their French Girls app. If you didn’t already know, Tina Turn Up is the brand ambassador of French Girls. During the interview, she spoke about how she found out about the app, why she invested into it, if she wants to be more of a tech investor, why being a brand ambassador is better than being just in an ad, and more. Kristopher, who is the co-founder and advisor of the app, discussed why he decided to create French Girls, why he loves working with Christina, and more. You can watch their full conversation in the video below! Similar to Billboard, iTunes/Apple Music released their “Best Of 2015” list last week that includes both editorial picks and chart numbers. 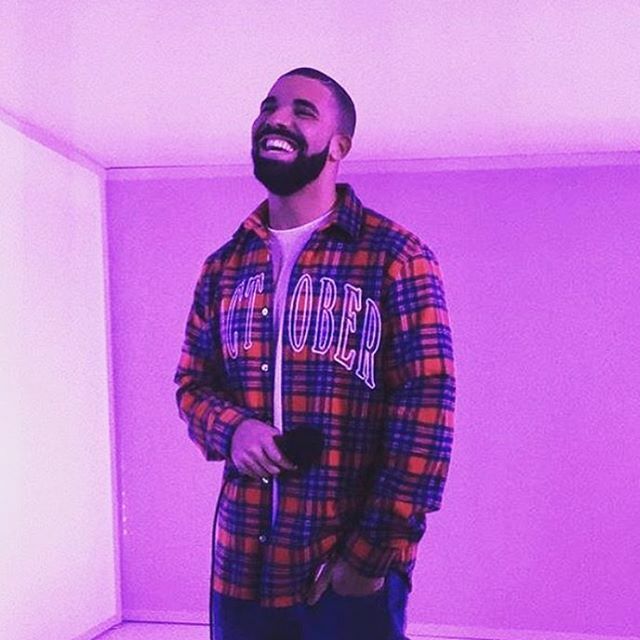 Congratulations to Drizzy on being iTunes/Apple Music‘s “Best Artist” of 2015. You can see the full “Best Of 2015” list here! 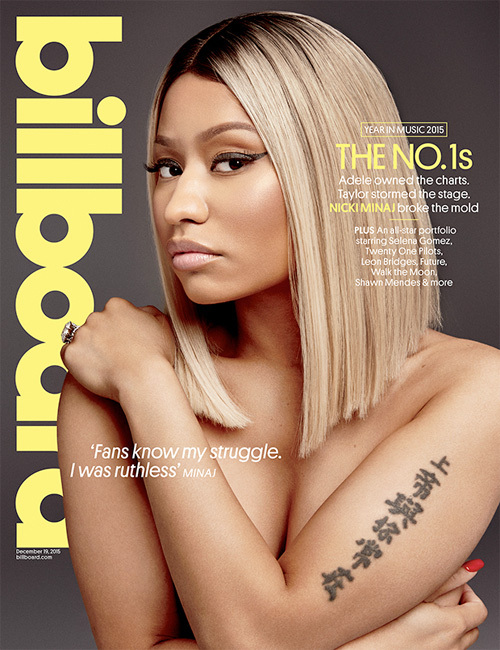 Billboard have released their end of the year list to highlight the music artists, singles, and albums that have done the best on their charts throughout 2015. Young Money’s Drake was named Billboard‘s top R&B/Hip-Hop artist of 2015 mainly thanks to his If You’re Reading This It’s Too Late album and the songs off the project. Drizzy‘s label-mate Nicki Minaj was named the fourth top R&B/Hip-Hop artist of the year thanks to her The Pinkprint album and the tracks off the project. She is also the highest female on the list too. Congratulations to them both! The Young Money Barbie graces the front cover of Billboard magazine’s volume 127 issue 38, which is also their special No. 1’s 2015 year in music cover. For her cover story, Nicki Minaj spoke on what validation means the most to her, if she considers herself a New York rapper, her upcoming sitcom on ABC Family about her childhood, acting, watching Investigation Discovery all day, “Empire”, Barack Obama, Hillary Clinton, and Donald Trump. Nicki also discussed reciting the Maya Angelou poem “Still I Rise” at an event recently, getting advice from Jay Z and Beyonce about moving to Los Angeles and being in a high-profile celebrity relationship, if her and Meek Mill are engaged, why she will be releasing a new mixtape, and plenty more. Click here to order the latest issue of Billboard magazine for $14.99 that will be released on December 19th! A couple of weeks ago, we found out that Adele is a big fan of Drake and would love to collaborate with him on a “Hotline Bling” remix. 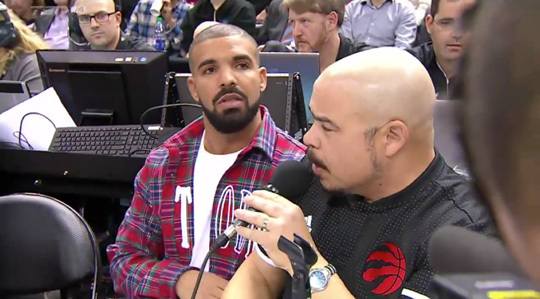 You can watch Drizzy Drake‘s press interview in a clip after the jump below. He also spoke a little bit about his “Hotline Bling” music video! Spotify have released their Year In Music top lists for this year and Drake has been named the “Most Streamed Artist Of 2015”. 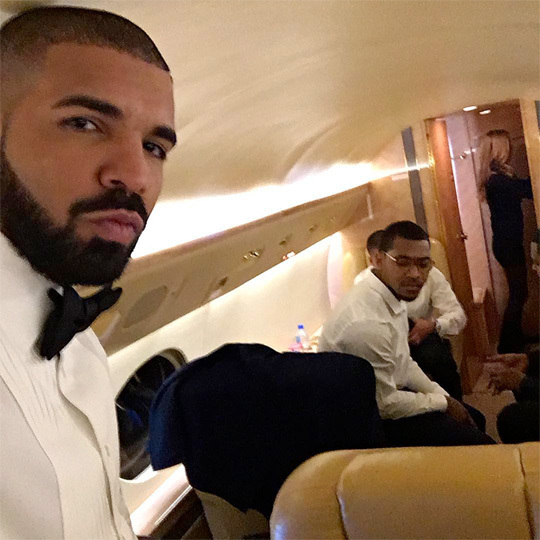 Throughout this year, Drizzy has had over 1.8 billion streams from 46 million listeners. These numbers come mainly from the 2 projects that Drizzy Drake has released in 2015 – If You’re Reading This It’s Too Late and What A Time To Be Alive. He even beat out Ed Sheeran to first place, who was last year’s most streamed artist. Nicki Minaj also topped the “Top Five Females In U.S.” list, as well as appeared in the top 5 of the “Top Five Global Females” list. You can check out both the Spotify global and U.S. results after the jump below! Last night (November 25th), the 3rd annual “Drake Night” took place at the Air Canada Centre in Toronto for the Toronto Raptors’ NBA game and so it was only right that Drake was in attendance. While at the NBA game, the Raptors’ global ambassador Drizzy announced the starting lineup, which included him comparing DeMarre Carroll to PARTYNEXTDOOR and Kyle Lowry to Ma$e. You can watch Drizzy Drake as the announcer in a video after the jump below!